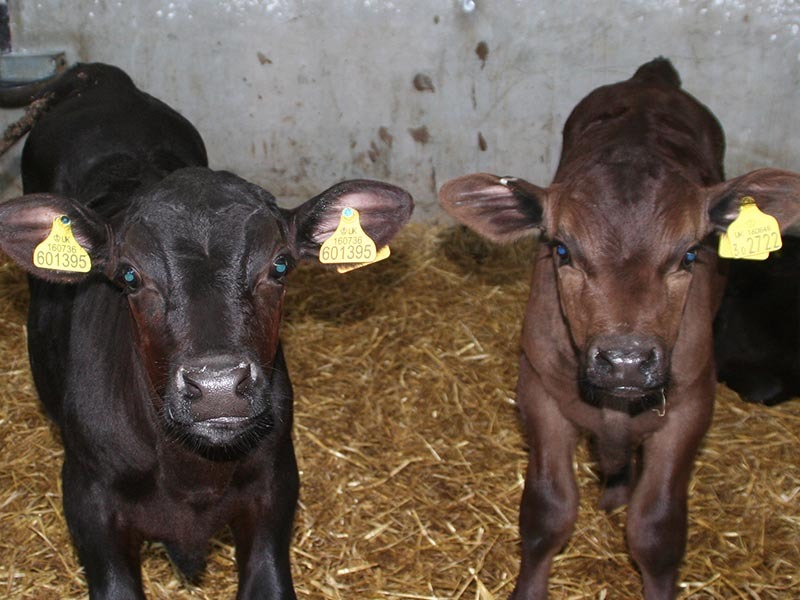 Our team will carefully select the best quality Angus and Hereford calves. 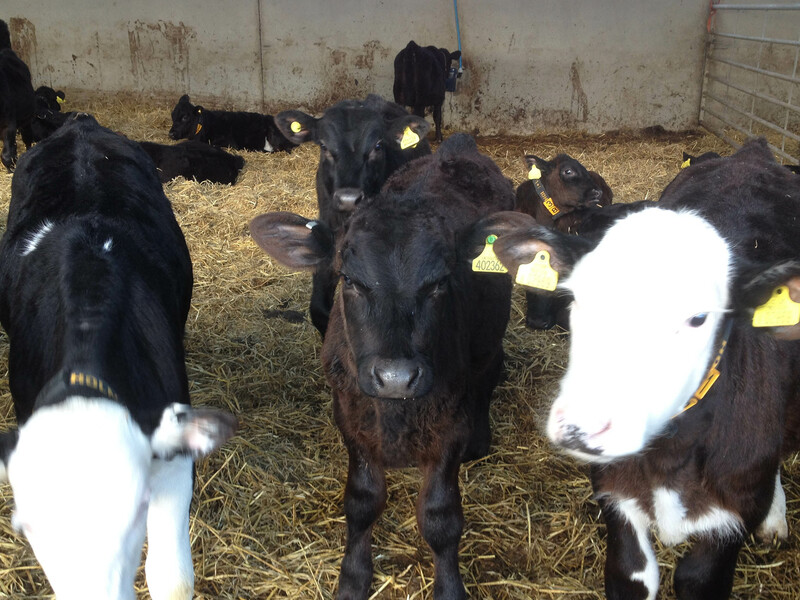 On the Angus and Hereford scheme, all calves are from a registered sire. We then work closely with vets and nutritional consultants to minimise health issues and maximise calf growth rates – on average, our calves put on over 1kg a day. Select Livestock organises and pays for the transport of the baby calves at three or four-weeks old, weighing an average of 55kgs. We only use well-known haulage firms that are all farm-assured. We also pay for the vaccination programme. Our calf rearers receive a fixed rearing fee and further benefit from being paid for each kilo gained above a certain weight. 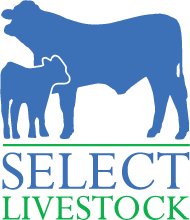 In some circumstances, Select Livestock can offer a B&B rearing system – please phone 07902 408400 to enquire. We have the advantage of being farmers ourselves, including the rearing of baby calves, hence have practical and experienced knowledge to share with all our calf rearers. They get advice and support over the phone or as actual farm visits. If you’d like us to get in touch about earning money through rearing young calves, please fill out the enquiry form below.